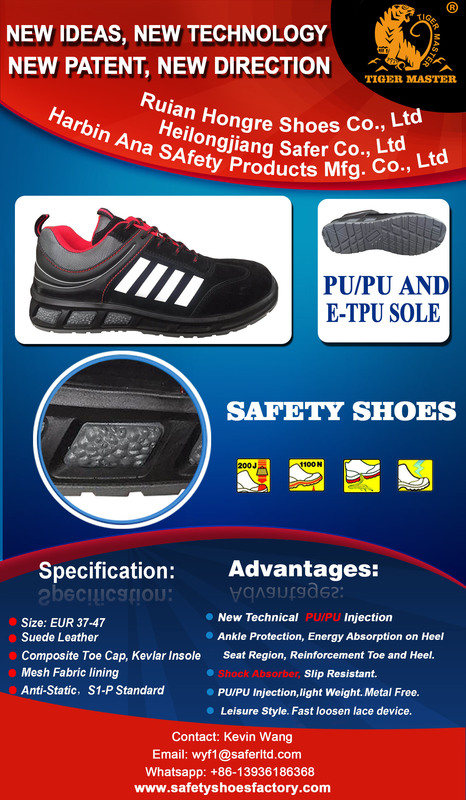 2018 new technology PU/PU + ETPU sole casual sport safety shoes - Heilongjiang Safer Co., Ltd.
2018 new technology PU injection casual sport safety shoes. 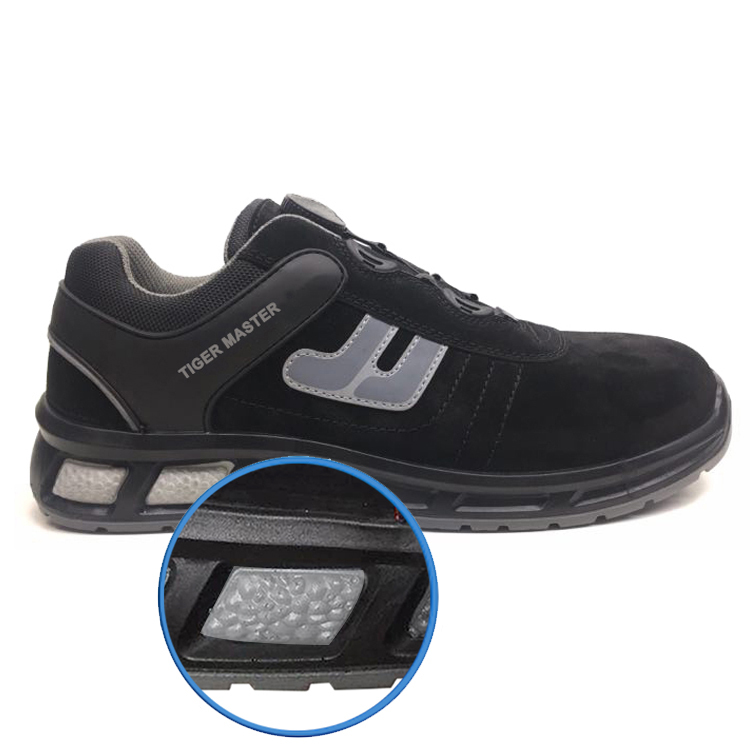 This style is composite toe cap and kevlar insole, fast loosen lace design, PU/PU + E-TPU sole, the same as U-POWER safety shoes. Function is impact/ puncture/ slip/ oil/ acid resistant, anti-static.